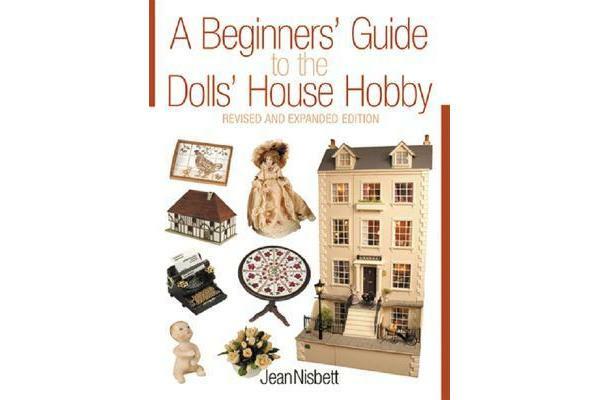 Jean Nisbett’s classic book is a practical, accessible introduction to the world of doll houses. 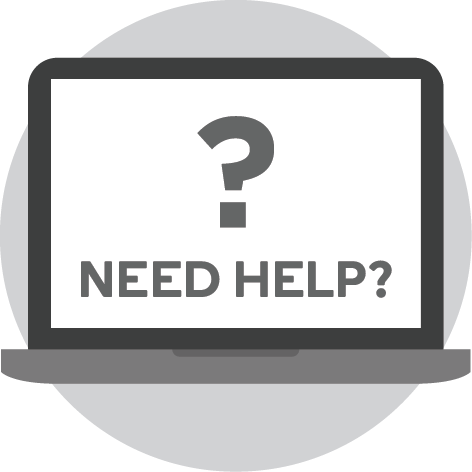 Avoid costly mistakes and confusion with this indispensable guide to the basics of this fascinating hobby. 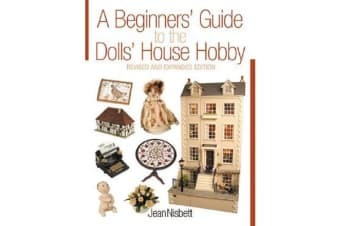 Part one features an introduction to the doll’s house hobby including: choosing the most suitable house; planning decoration and furnishings; ideas for gardens; ideas for miniature shops; and doll’s houses for children. Part two contains practical matters including: step-by-step guide to decorating; making simple pieces of furniture; dealing with kits; creating a miniature garden; and interior/exterior finishes.